At Orderhive, we provide integrations of all genres so that retailers can sync their important business data across different platforms to facilitate their business decisions. Customer relationship management (CRM) is an important business function which helps to improve customer service and loyalty. That’s why Orderhive integrates with leading CRM provider, Zoho CRM. This integration is one-way i.e. certain data from Orderhive will get exported to Zoho automatically. This will eliminate need to manually update data in your Zoho account which is time-consuming and prone to human errors. 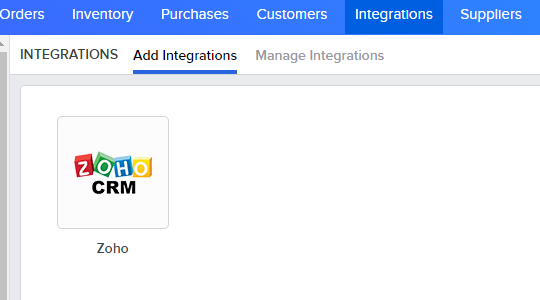 Note: This integration is only supported for Zoho CRM Enterprise users. Go to Add Integrations page. Under CRM category, click on Zoho CRM. 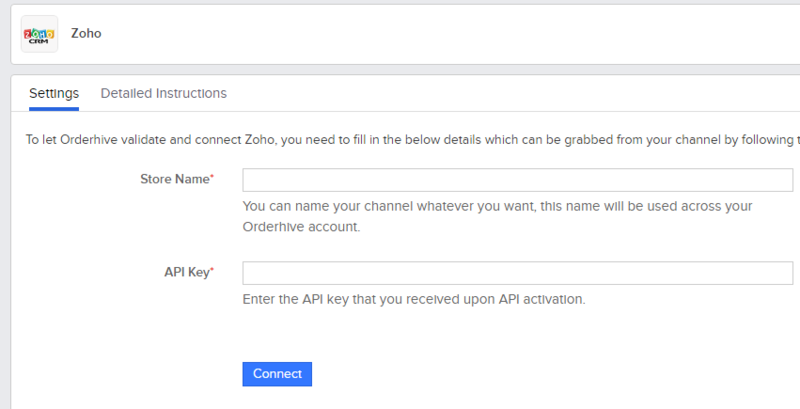 Under the Detailed Instructions tab, you’ll find steps integrate Zoho account with Orderhive. On the settings page, you need to enter store name and API key. Store name can be any name that will be used your Orderhive account to identify this channel. Now, to fetch the API key, please take a note of below steps. If you are a Google Apps User, you can log into your Zoho CRM account and then use the browser mode format to generate the Authentication Token. You will be requested to sign in to your Zoho account, if you aren't already. You will receive the response as below. The Auth Token can be used in all your API calls. You can also see the URL format under Setup > Developer Space > CRM API. You need to be logged into your CRM account to use the Browser Mode. That's it. Now, click on Connect. 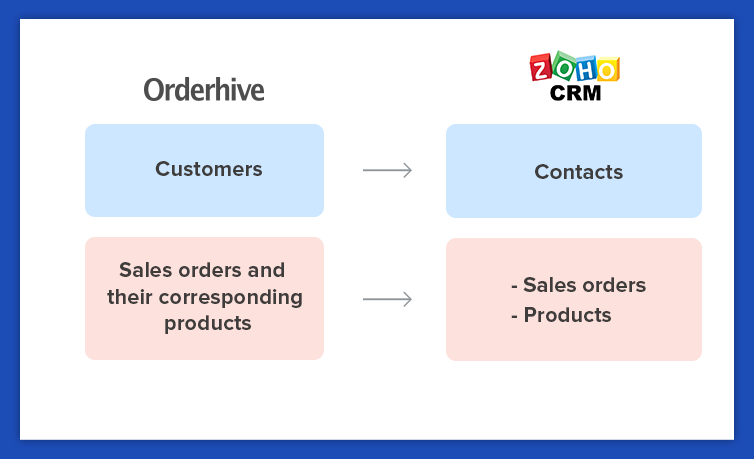 Once connected, Orderhive will automatically export sales orders and their corresponding products and customers to your Zoho CRM account.